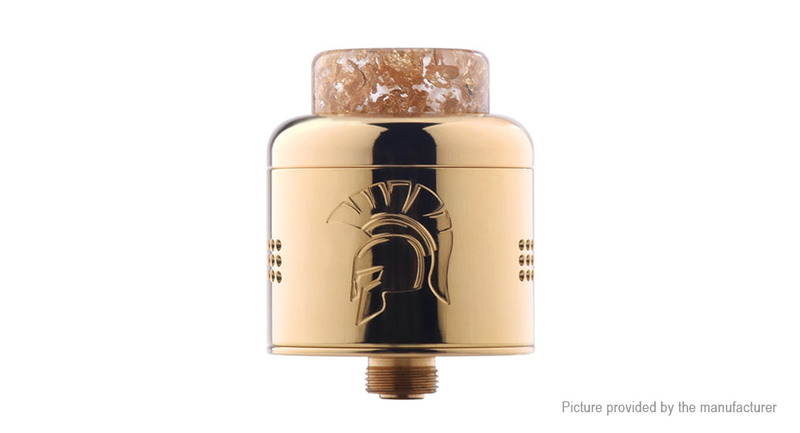 Presenting you the Warrior RDA, designed by JMT Elite together with Wotofo! JMT Elite is a team of coil builders, as in handcrafted wire/coil masters, that are a group of influential authorities in the builder circle. With their expertise in vape coils, you bet this 25mm dual coil RDA is the most coil-friendly RDA incorporated with the profound wisdom of coiling.